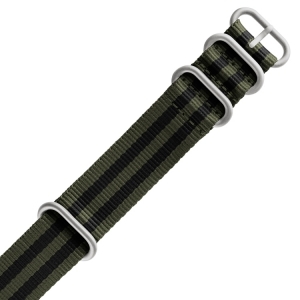 We are official dealer for Dievas NATO and ZULU Extreme straps. 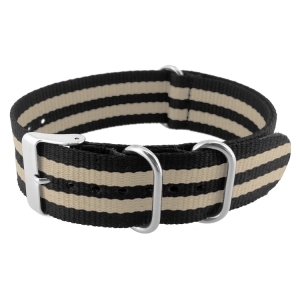 Across the world, many experts on watch-fora find that Dievas' NATO and ZULU straps are the best and most comfortable straps available. 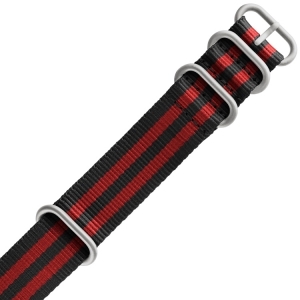 Dievas NATO and ZULU straps are made from woven nylon with 316L extra hardened stainless steel hardware. 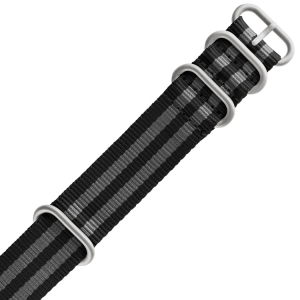 The straps are the perfect replacement straps for e.g. 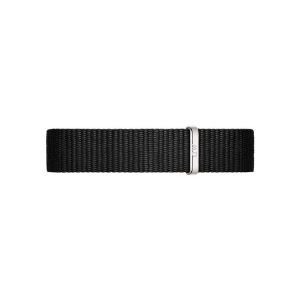 Oxygen, Daniel Wellington, Triwa, Rolex and Tudor. 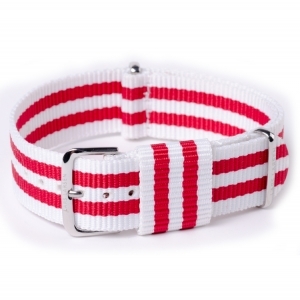 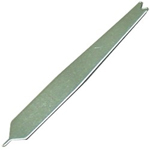 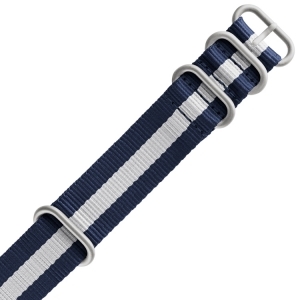 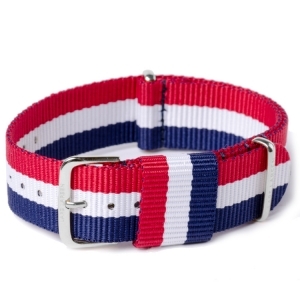 This NATO strap is made of woven nylon and stainless steel hardware. 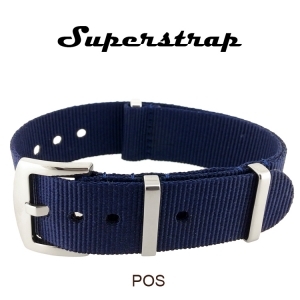 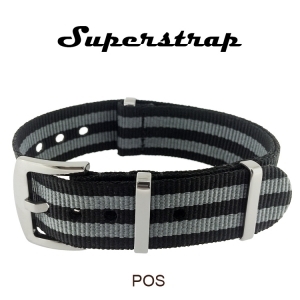 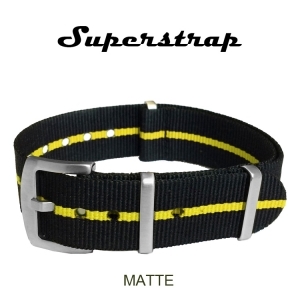 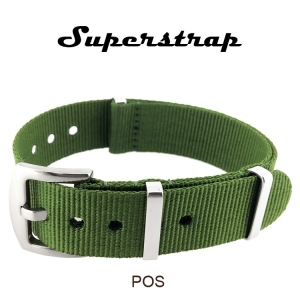 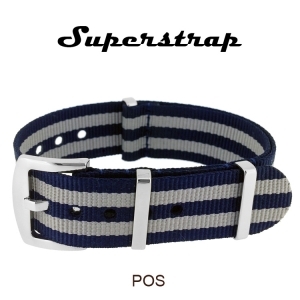 The MEGA NATO watch strap by Superstrap has a large stainless steel buckle, big sturdy keepers and is made of strongly woven nylon. 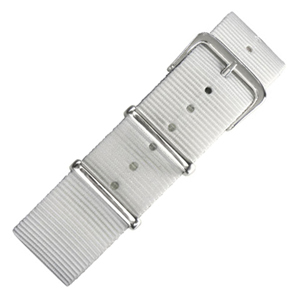 The original 12mm wide NATO watch strap for Daniel Wellington Petite Cornwall watches with a 28mm case diameter.